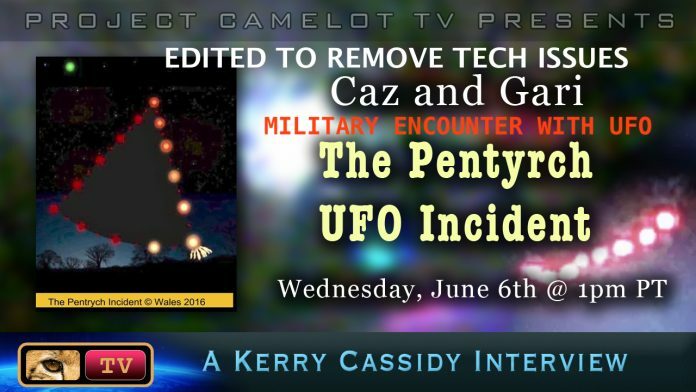 At 1pm PT I will be interviewing Caz and Gari, witnesses to the UK Pentyrch incident. See below for Guest bio(s). Caz Clarke has long had an interest in ancient history and the origins of man which have fascinated religious and scientific communities for centuries. 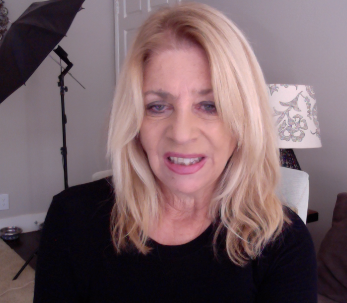 She is one of two primary witnesses of what is probably one of the greatest UFO cases in modern times, not just in the UK but maybe even the world.